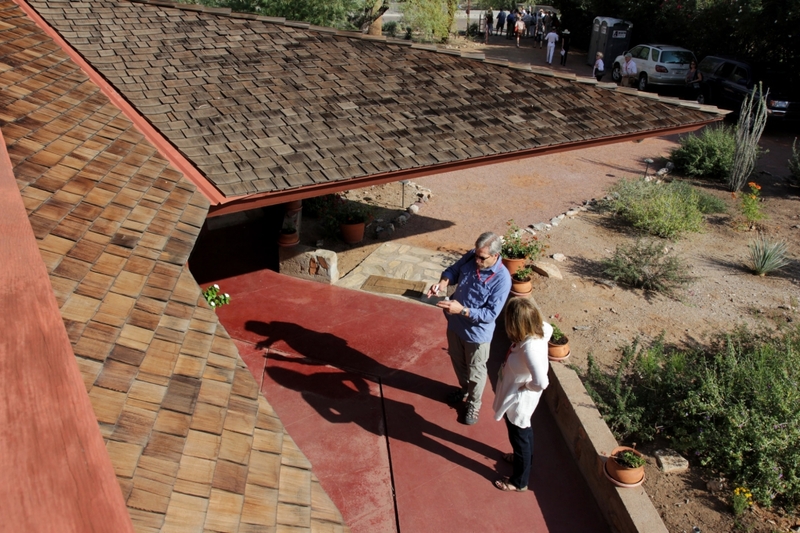 These are the tools the Frank Lloyd Wright Building Conservancy uses to save Wright. 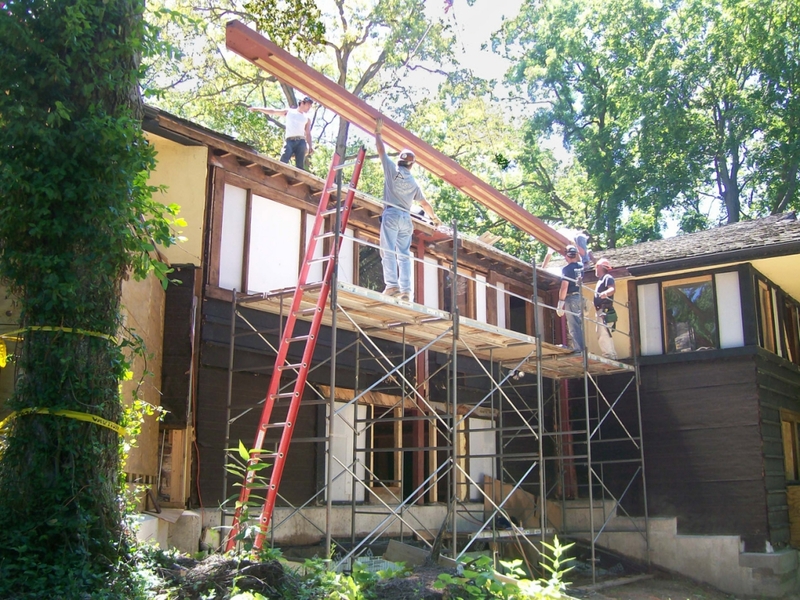 Since 1989, we have served as a first line of defense against demolition or neglect by monitoring the status of all Wright buildings, linking owners with restoration and maintenance resources, facilitating preservation easements, complementing the efforts of Wright public sites and preservation organizations across the country, leading public campaigns to save at-risk structures, connecting sellers of Wright houses with preservation-minded buyers through Wright on the Market, contributing to U.S. landmark and World Heritage nominations, appearing at public hearings and providing letters of support, and building communities that work together for the long-term survival of Wright’s work. 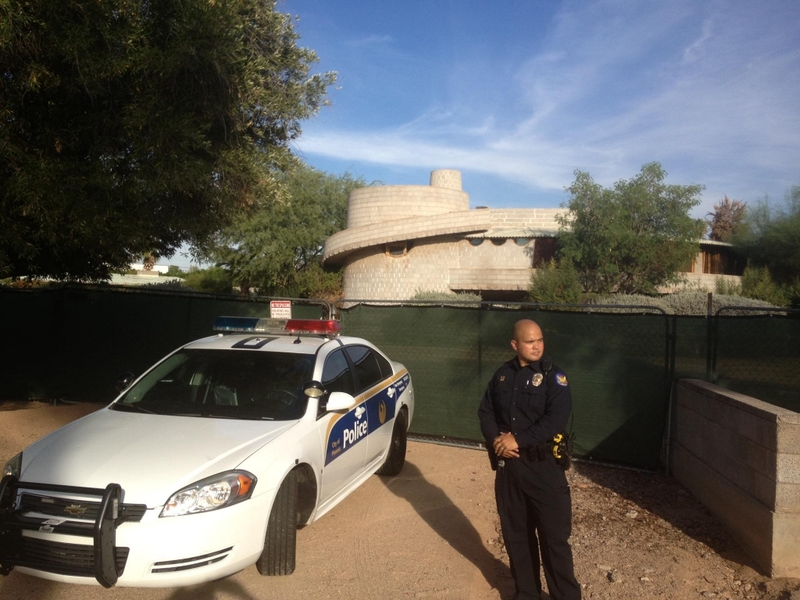 Police protection was deployed at the David and Gladys Wright House after a demolition permit was issued erroneously. 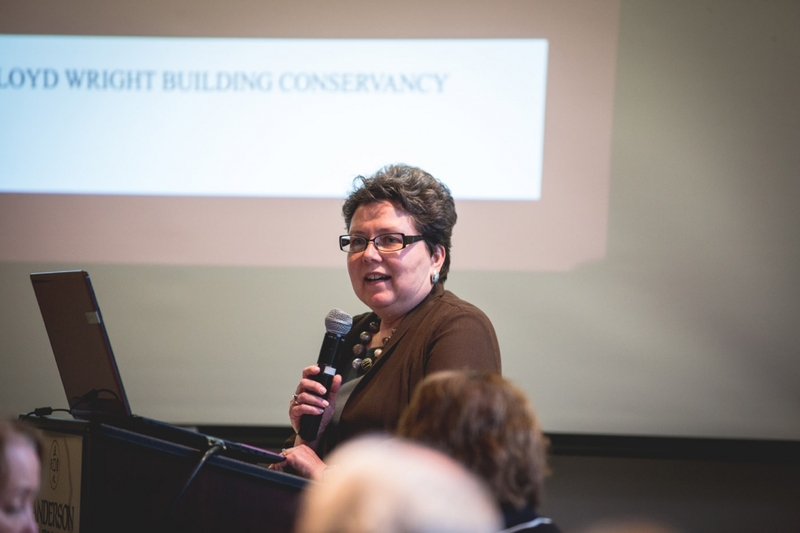 The Conservancy has played an important leadership role in the years-long effort to inscribe Wright buildings on the UNESCO World Heritage list. 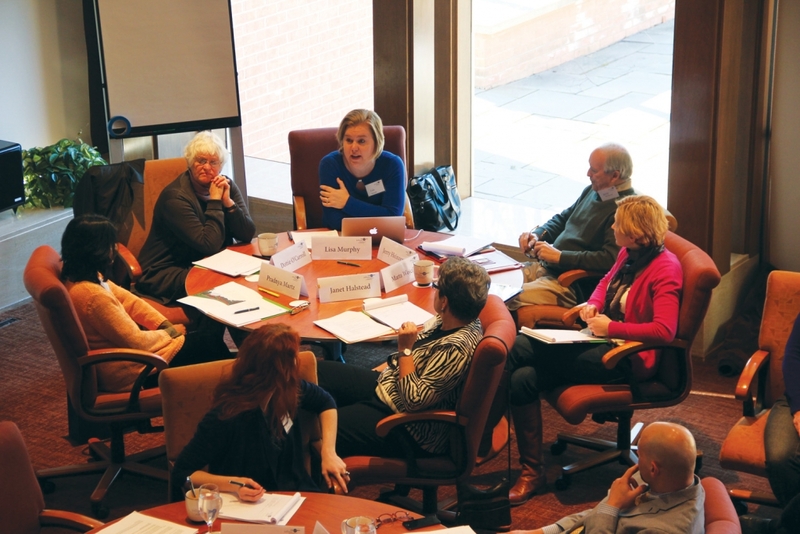 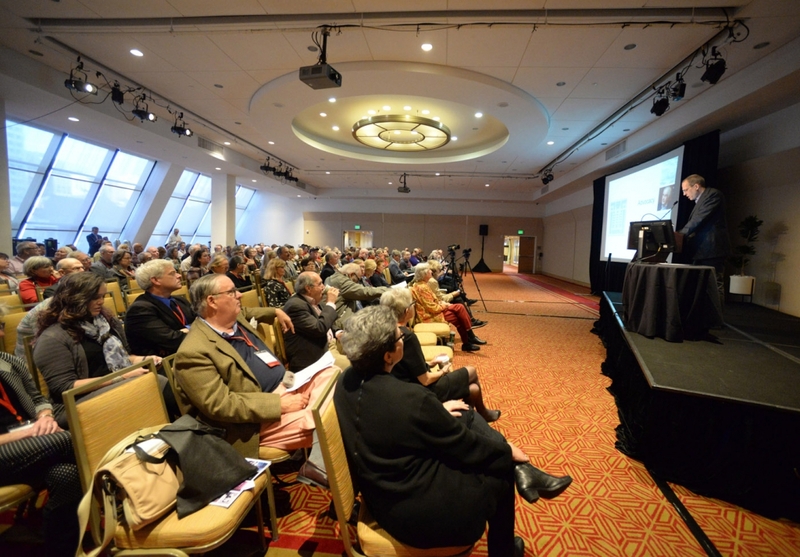 Wright homeowners address issues in a panel discussion at the 2014 conference. 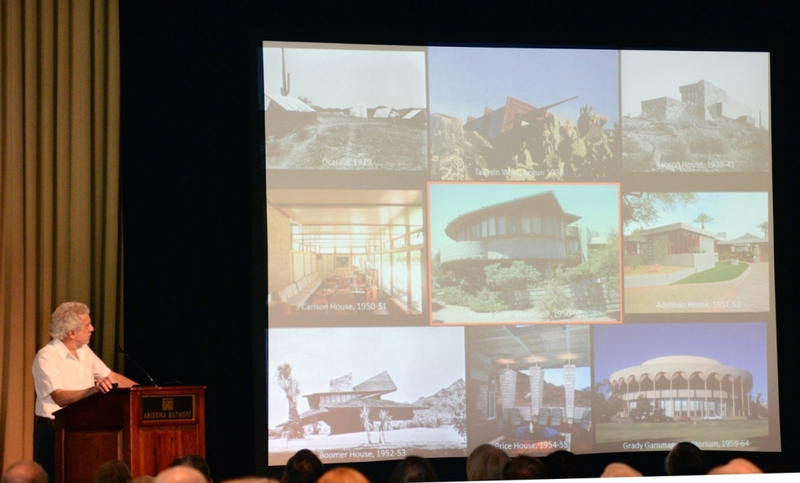 Wright scholar Neil Levine discusses Wright's work in Arizona at the 2014 conference. 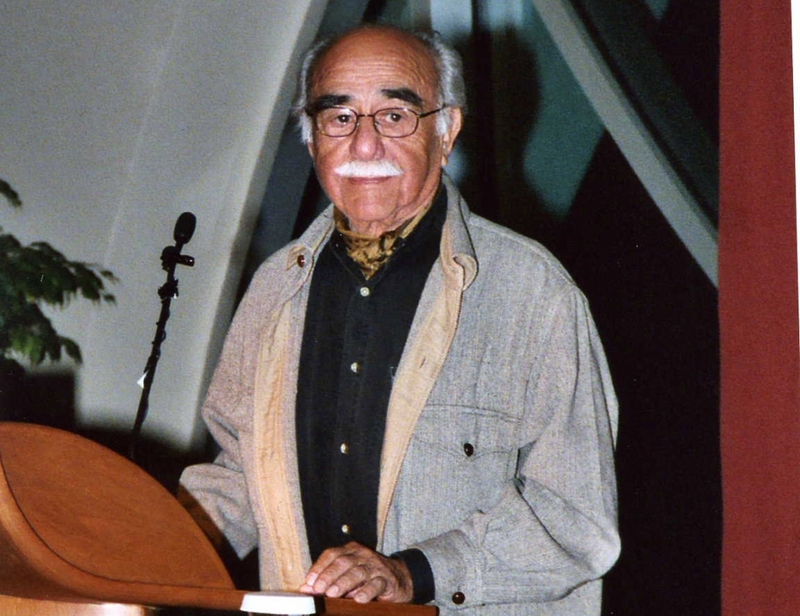 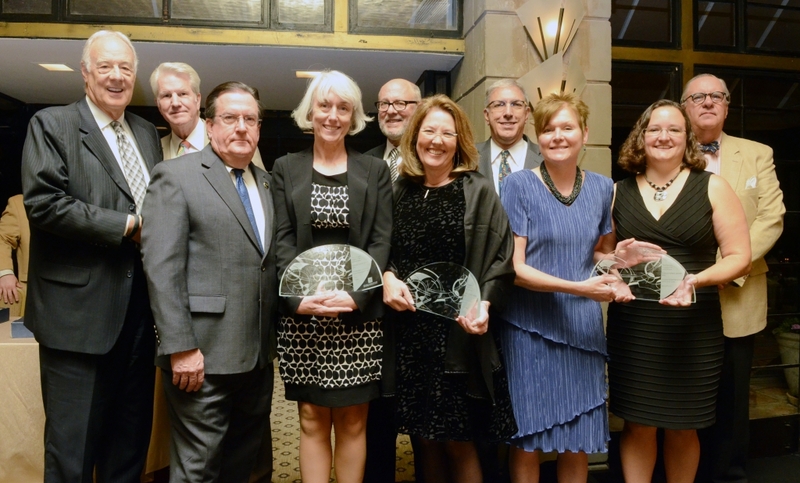 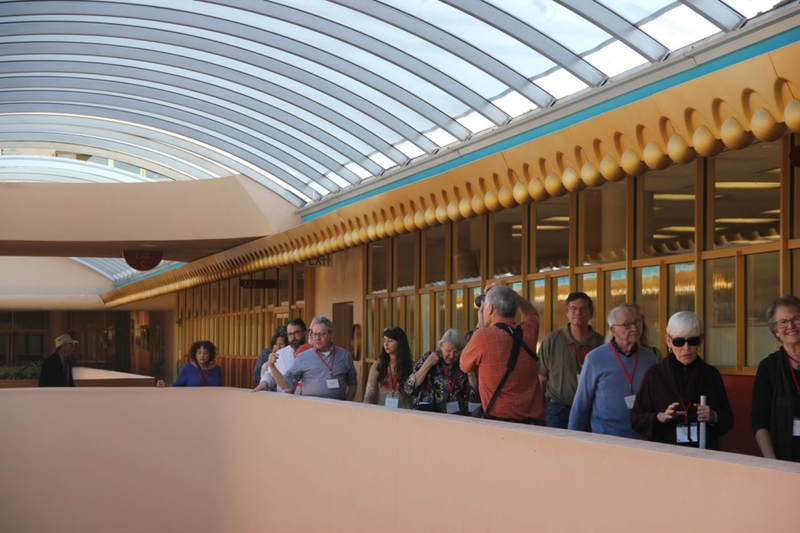 The Wright Spirit Awards have been presented since 1991 to extraordinary individuals and organizations that have preserved the legacy of Frank Lloyd Wright. 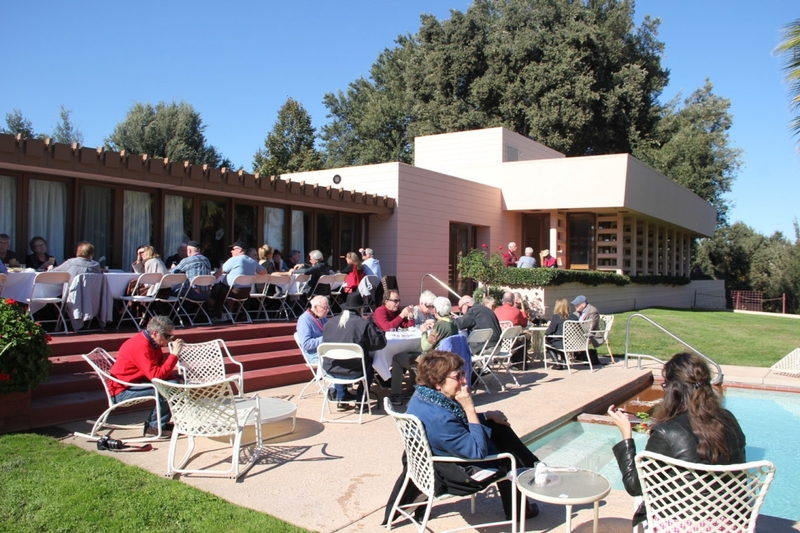 Advocating against the destruction of Wright buildings has led to the successful rescue of many important works over the Conservancy’s history. 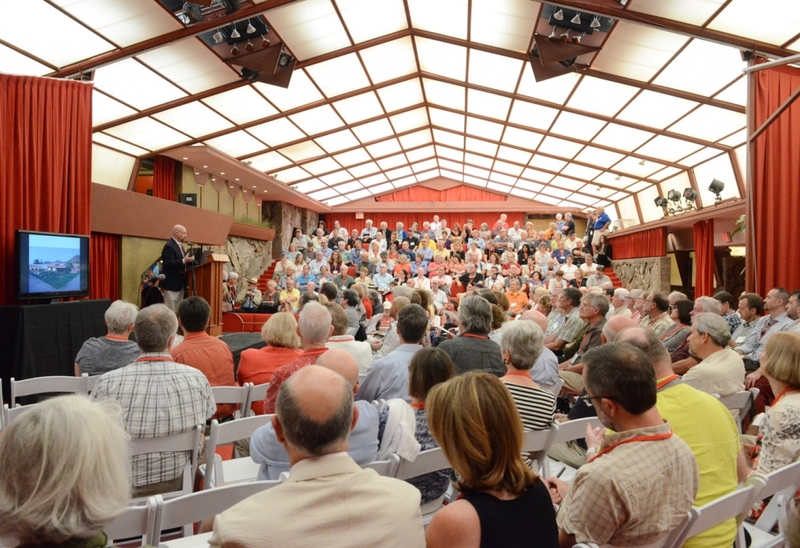 This work does not always play out on a public stage. 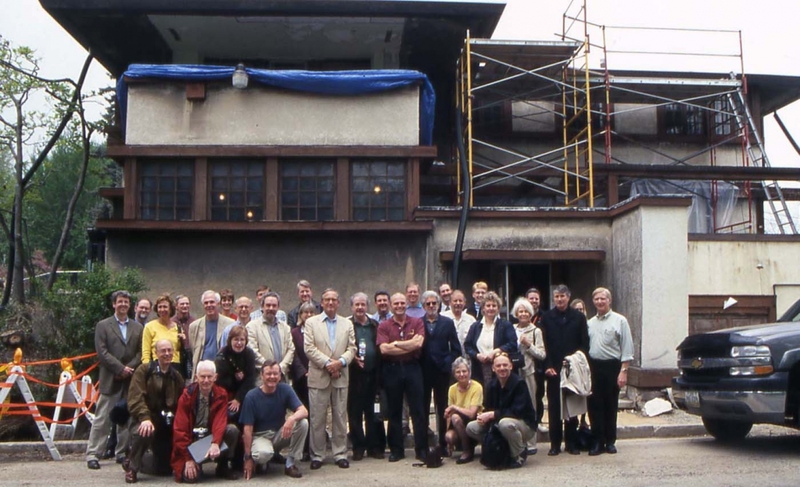 Advocacy can take on many forms—from quiet and careful behind-the-scenes negotiations with multiple stakeholders to mounting a public campaign, generating national awareness in major publications and launching petitions against a building’s demolition. 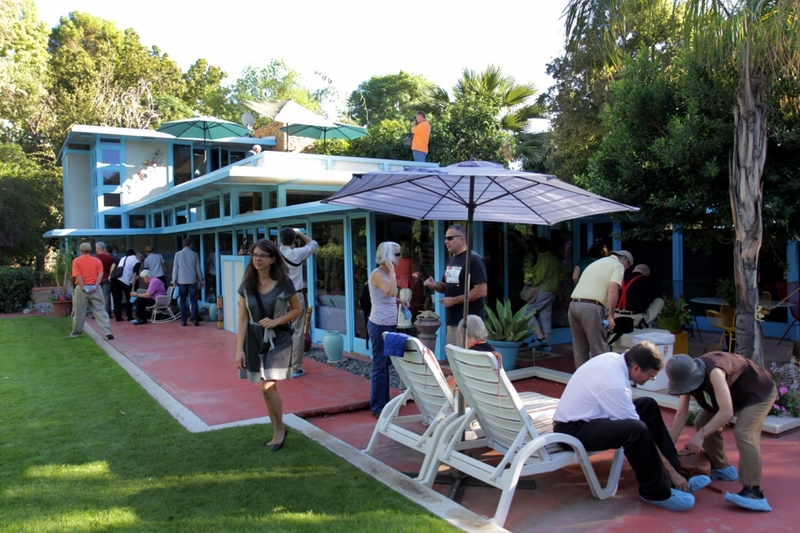 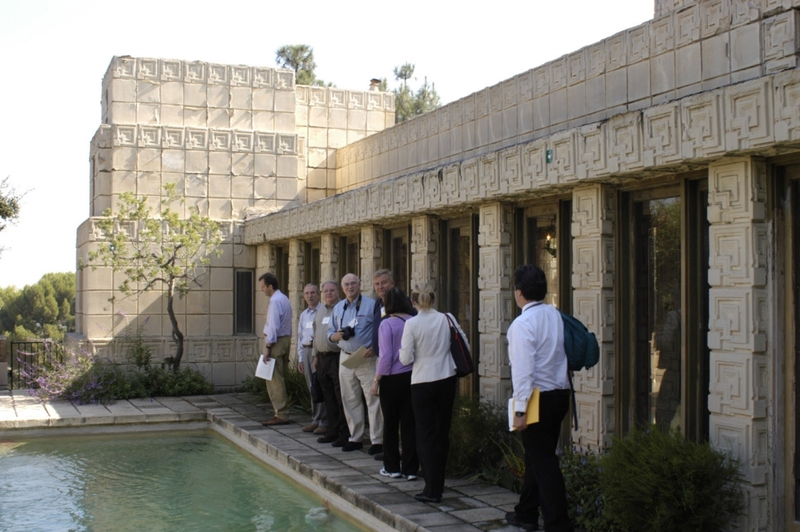 We also advocate for the appropriate restoration and care of Wright’s architecture, encouraging communities and owners to recognize the importance of these buildings through landmarking and other protections, as well as sensitive restorations or updates when needed. 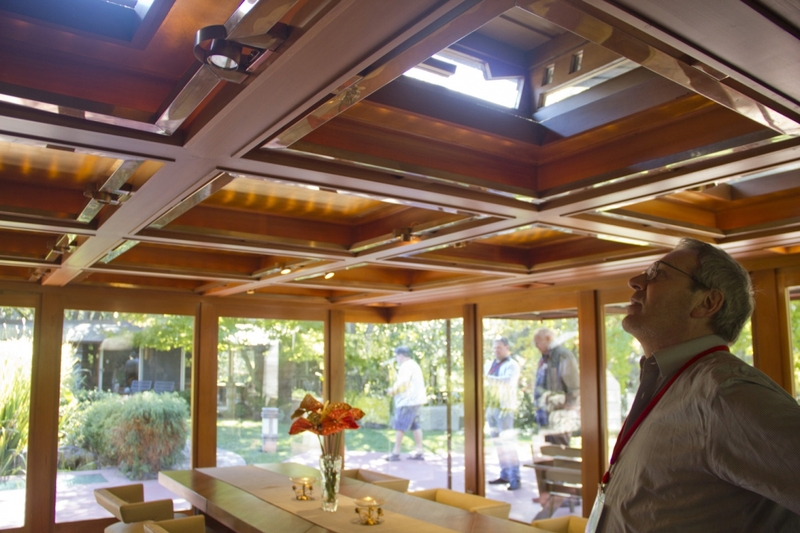 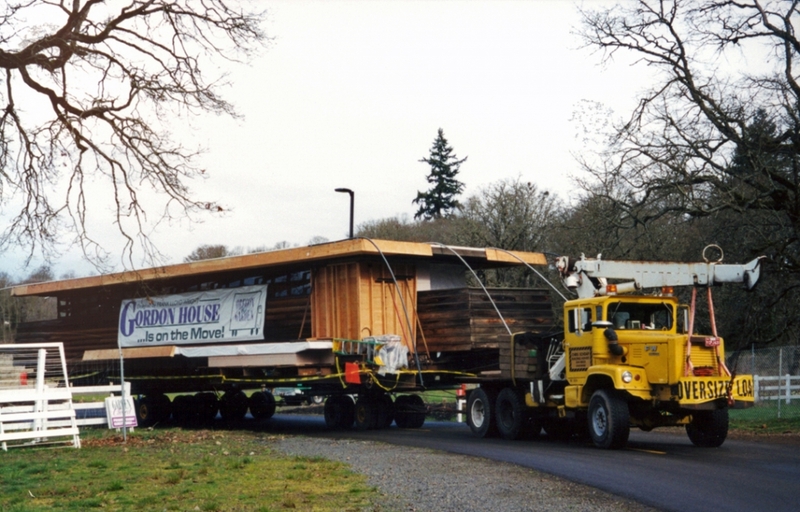 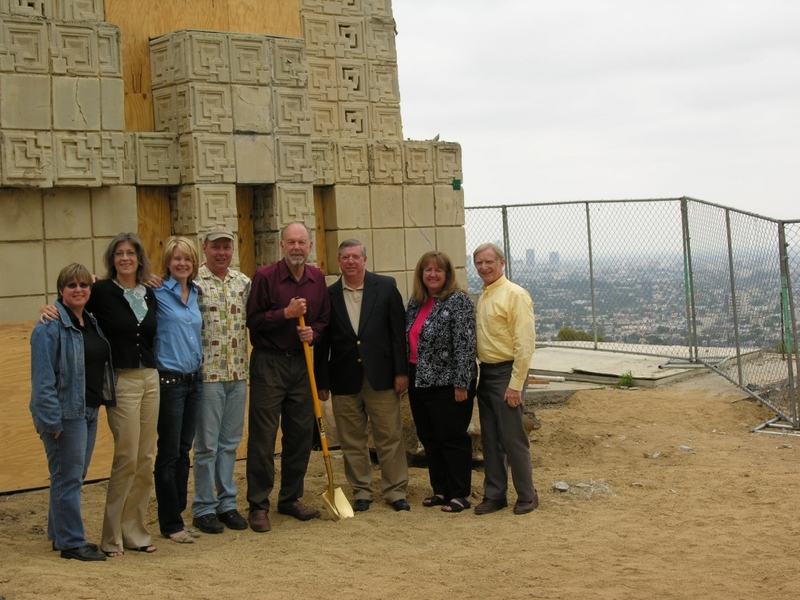 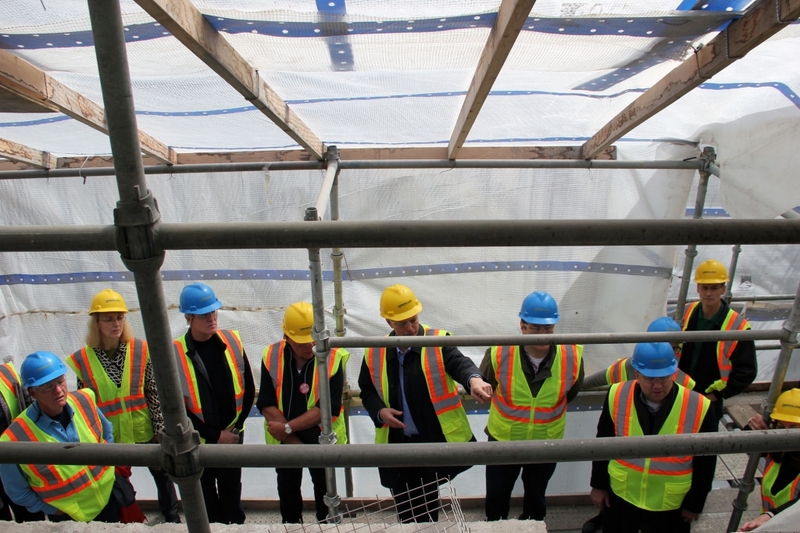 We are concerned about both the preservation and the sustainability of all Wright buildings. 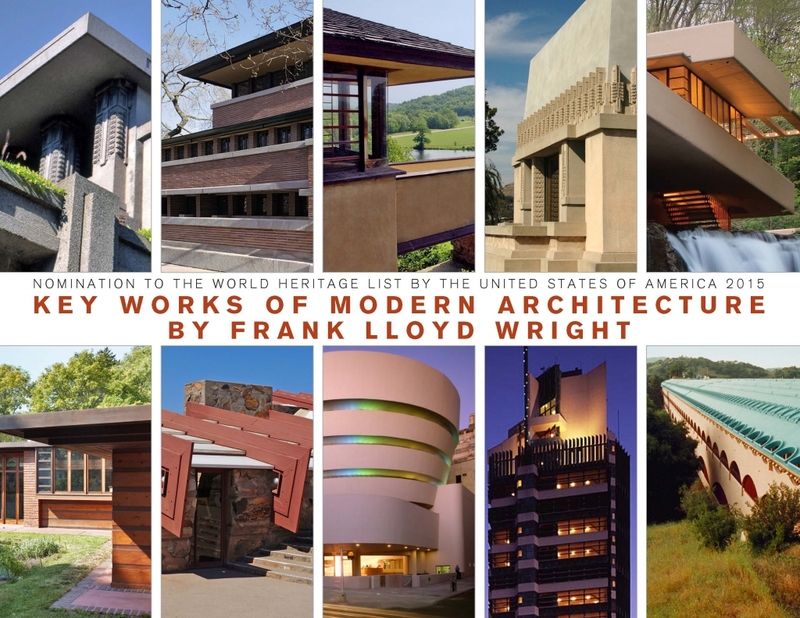 In its first 25 years, the Conservancy has assisted or strategically intervened in the situations of more than 100 Wright buildings. 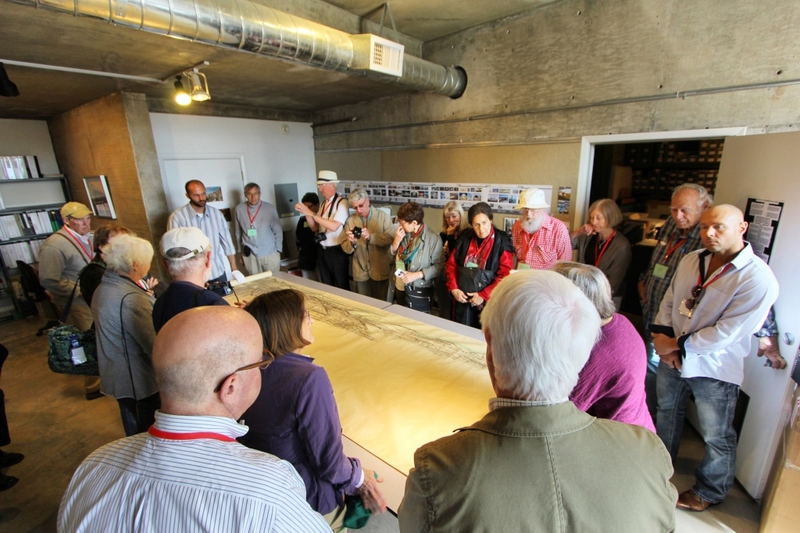 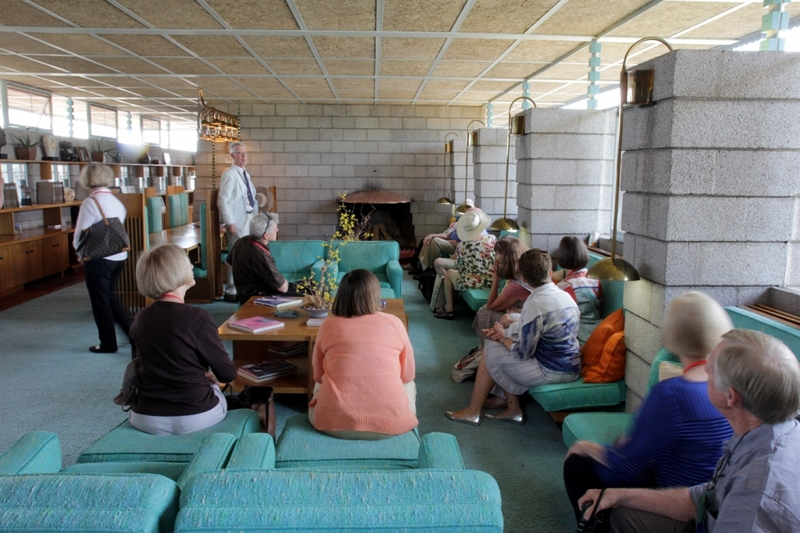 Saving Wright also means educating the public about the importance of Wright’s work through tours, publications and educational presentations. 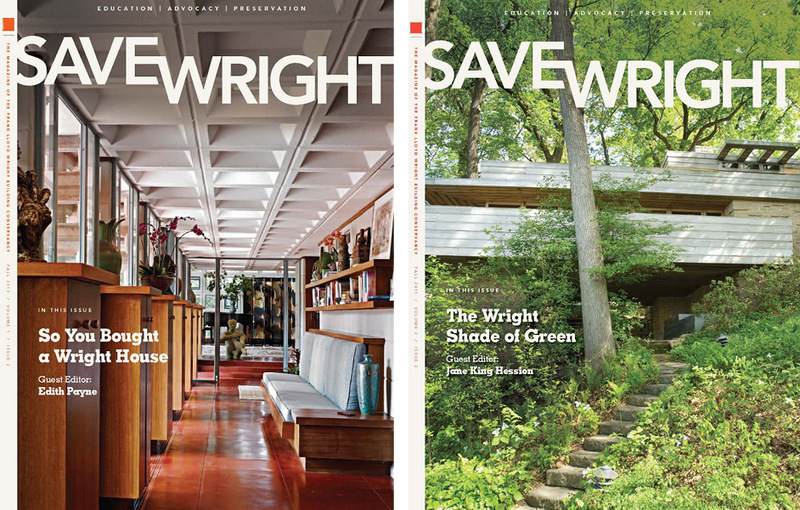 We preserve Wright’s legacy by fostering continued research and scholarship through our topical magazine SaveWright and presentations at our annual conference, recognize extraordinary individuals and organizations through the Wright Spirit Awards, and provide the public the opportunity to experience the artistry of Wright’s architecture through the unique special events and tours we offer year-round. 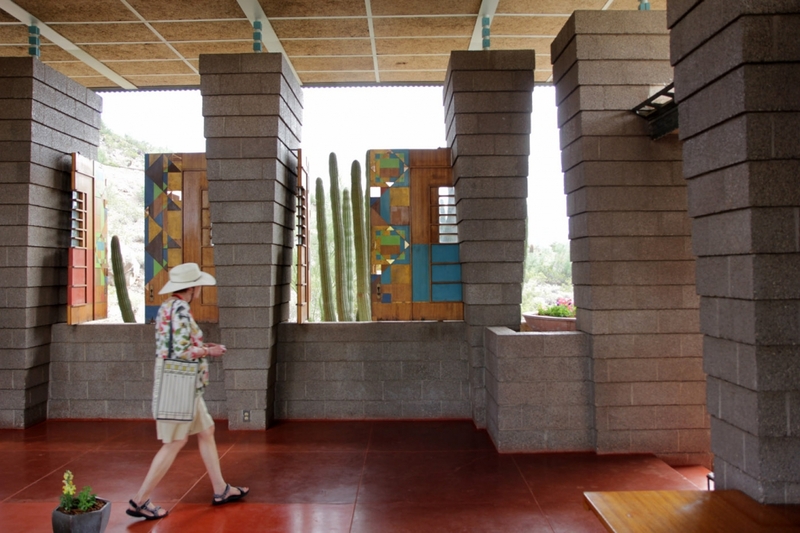 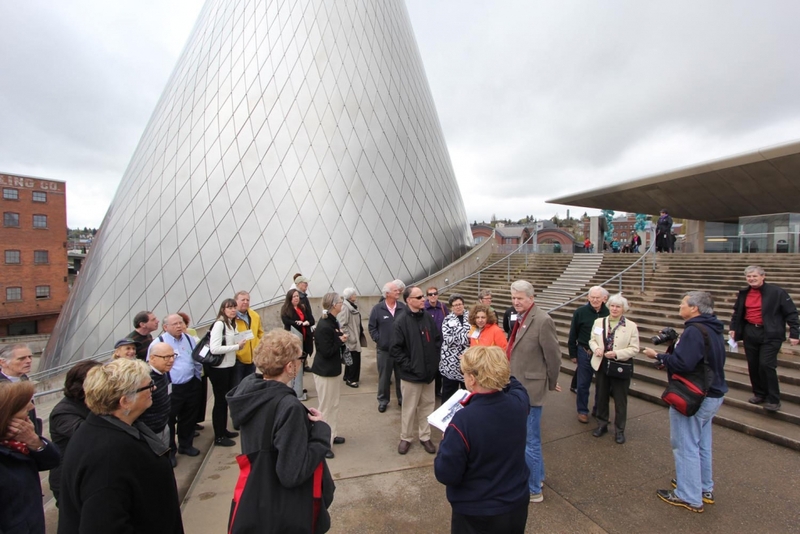 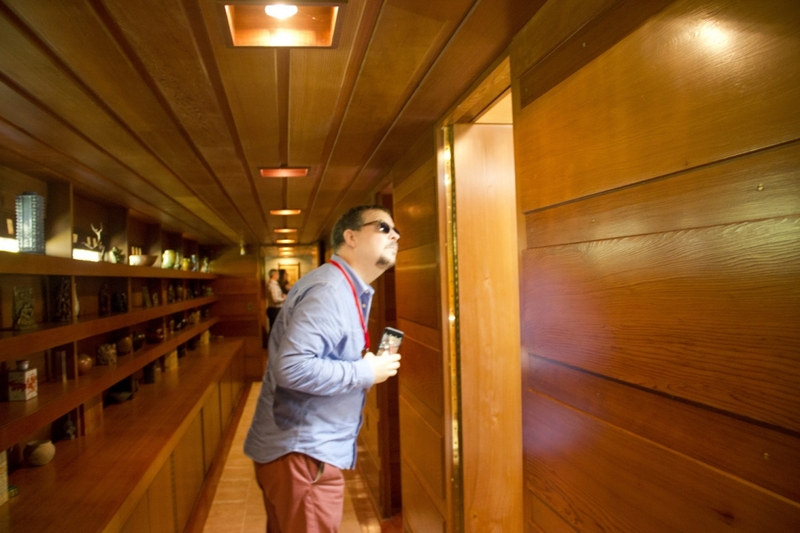 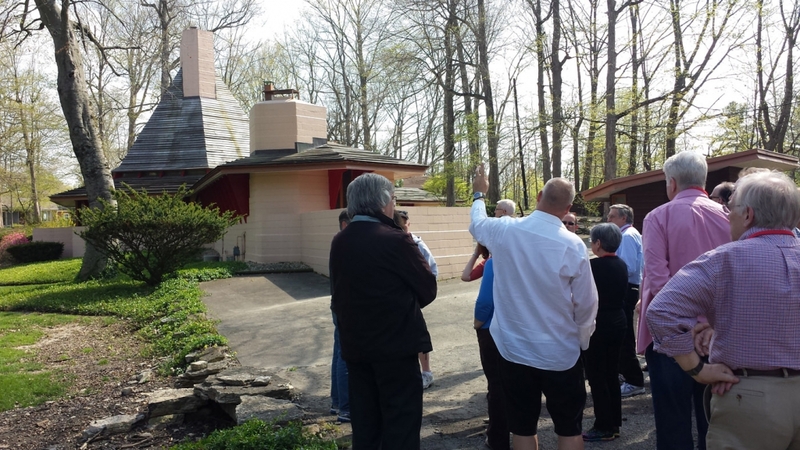 The best way to learn about Wright’s buildings is to experience them firsthand. 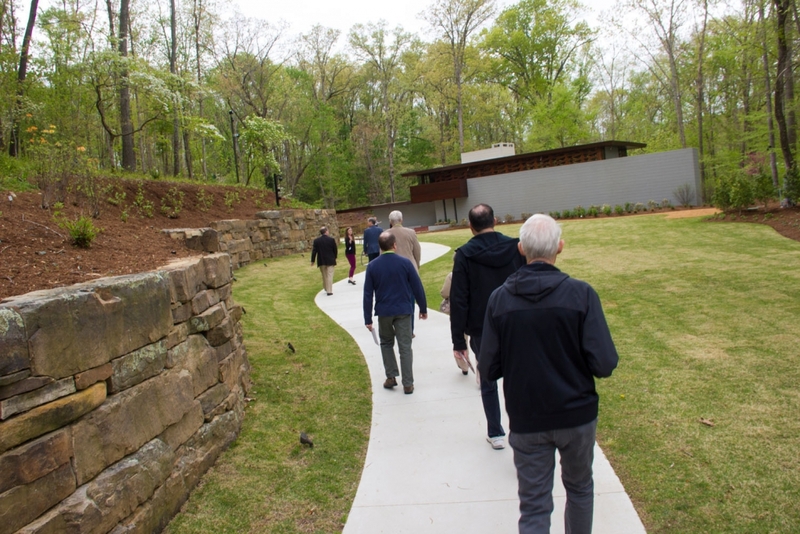 Thanks to our strong network of supportive homeowners and building administrators, the Conservancy is able to provide tours of seldom-seen private houses and special behind-the-scenes access to public buildings. 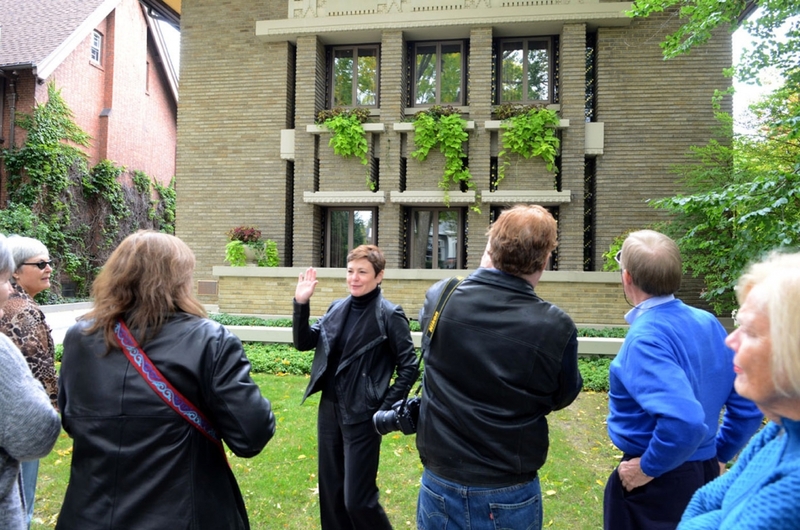 To put Wright’s work in broader context, we also regularly tour private houses and buildings by other important modern and contemporary architects. 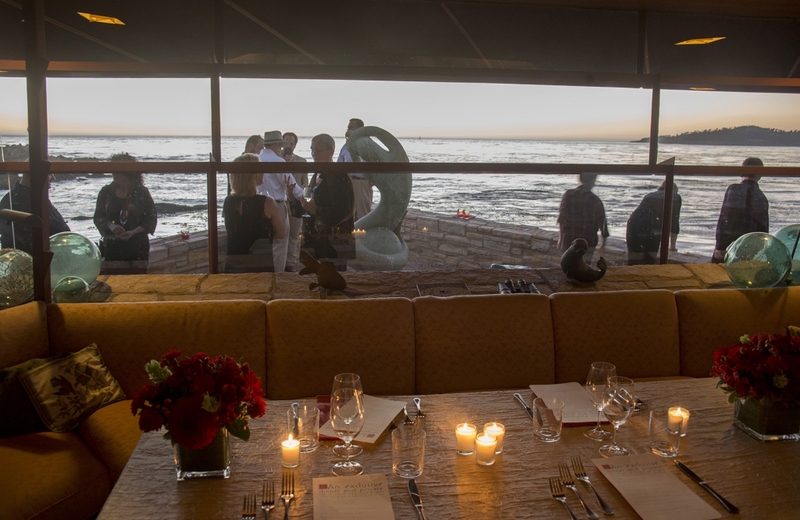 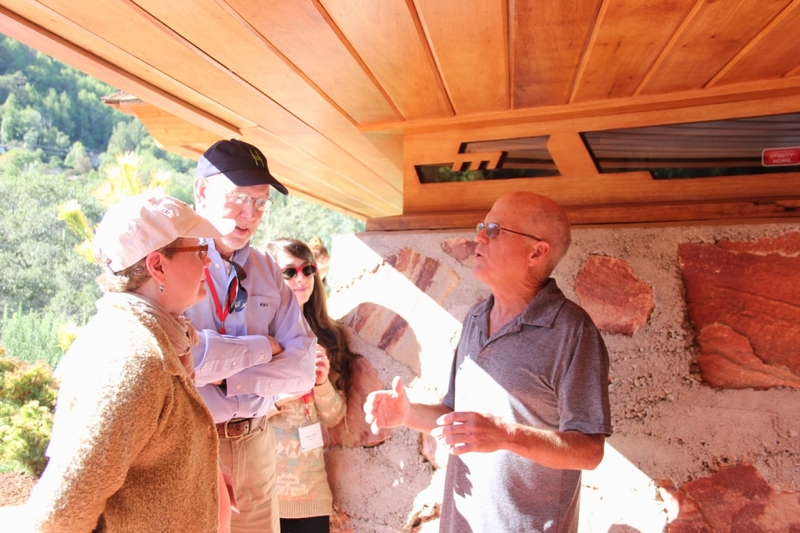 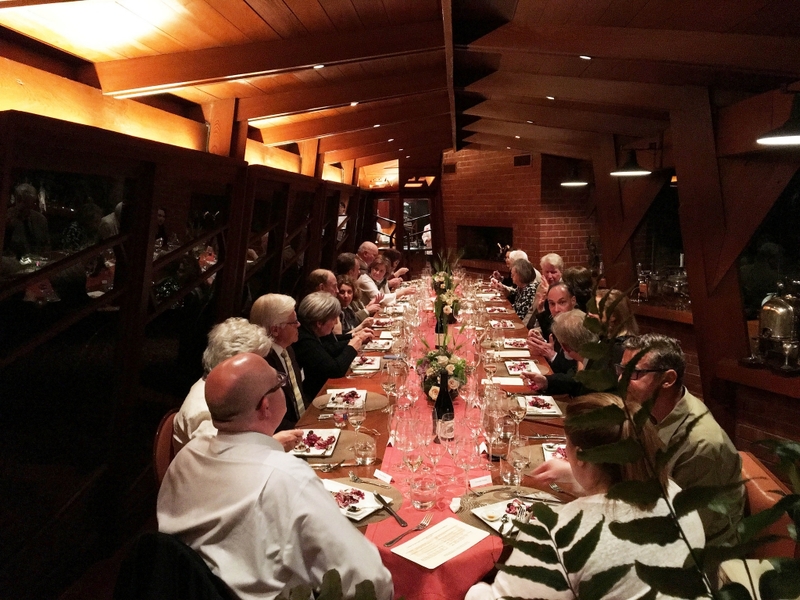 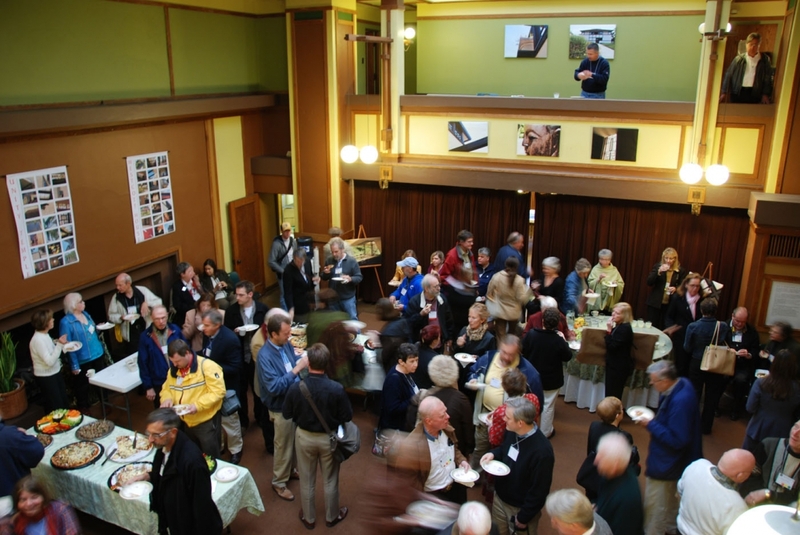 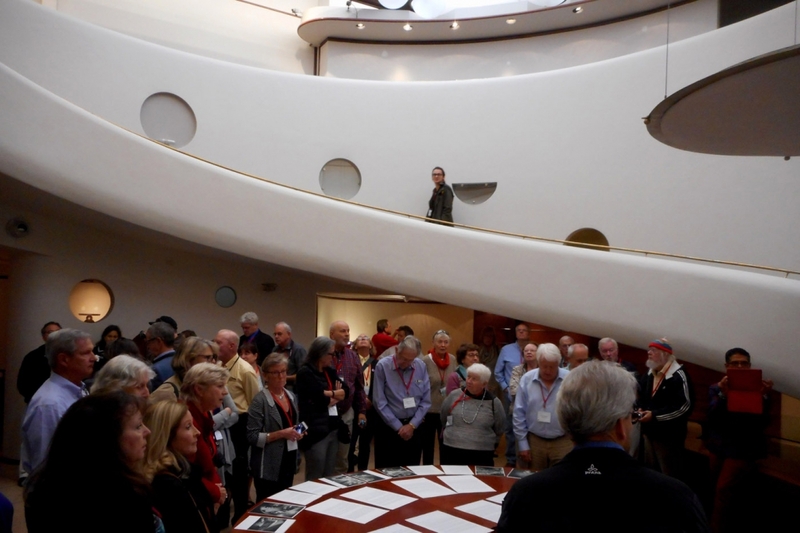 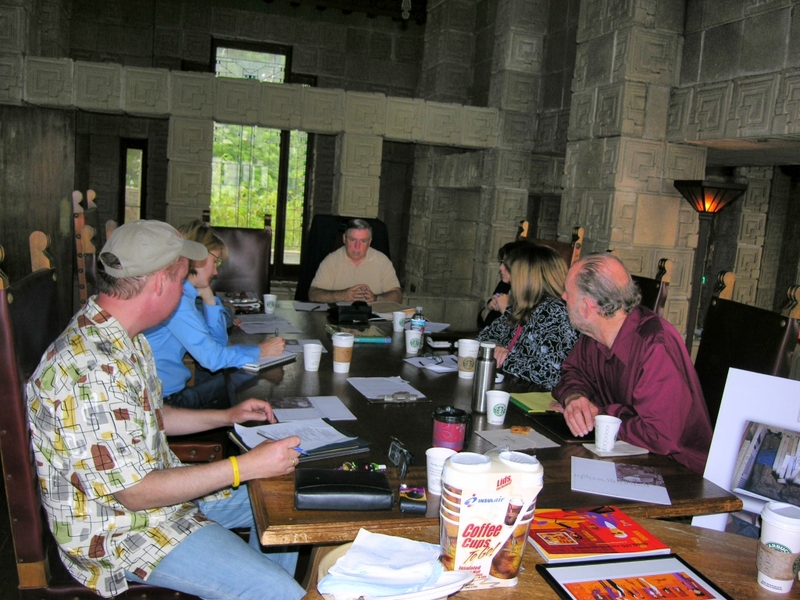 Each year we offer touring opportunities in different parts of the country at our annual fall conference, our spring Out and About Wright weekend, private dinners at sites like Auldbrass and Fallingwater, and other special events.